Mr. Popper’s (Jim Carrey) says goodnight to his ex-wife. Mr Popper’s Penguins – Who’s responsible for this? Mr. Popper’s (Jim Carrey) brings penguins to the Guggenheim. Mr. Popper’s (Jim Carrey) penguins have eggs. Mr. Popper (Jim Carrey) gets punked by a penguin. Mr. Popper (Jim Carrey) can’t dump his penguin. Mr Popper’s Penguins – Where do you think you’re going? 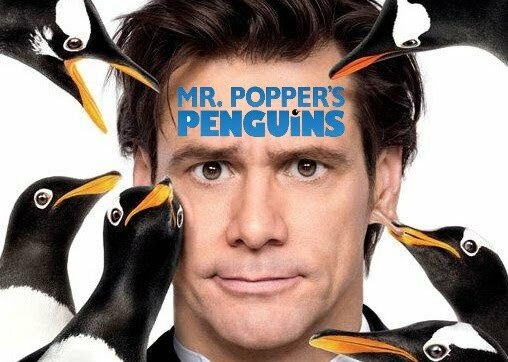 Mr. Popper’s (Jim Carrey) gets more penguins. Those penguins crack me up!